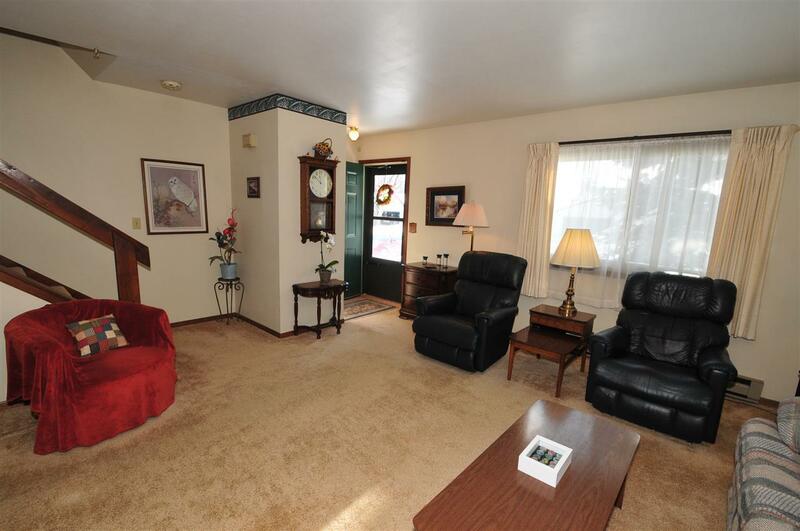 This well cared for 1600+ sq. 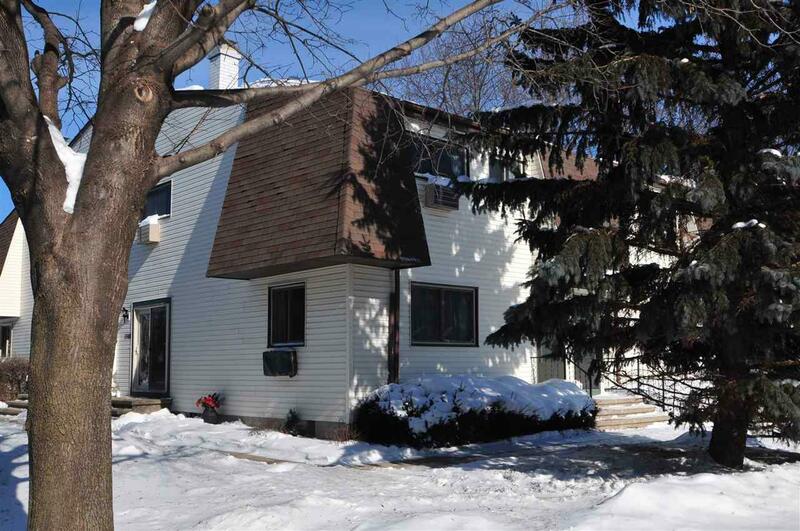 ft. end unit condo features 3 bedroom, 1.5 bath, 1 car garage! 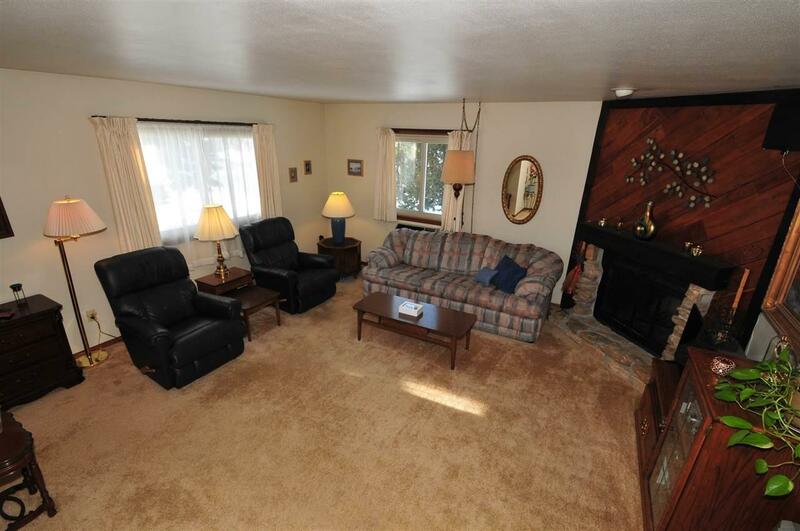 Large living room with wood-burning fireplace, spacious eat-in kitchen with plenty of cupboard space, dishwasher and all appliances included! 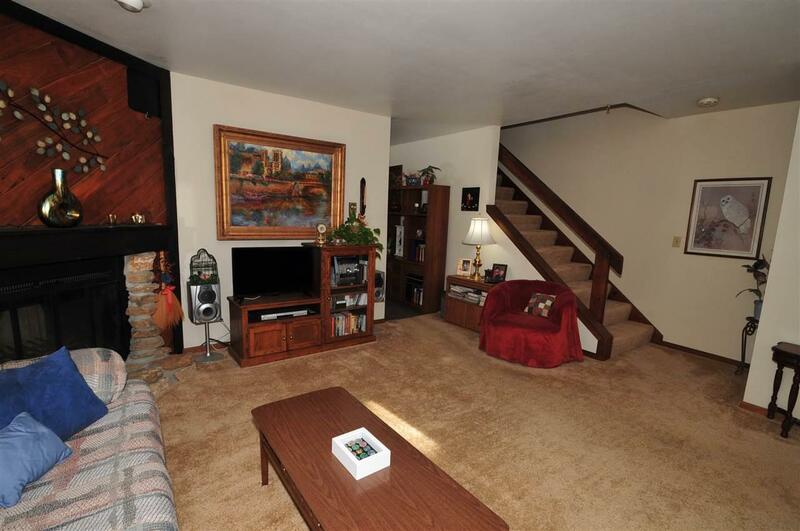 Updated half bath, finished family room in the lower level, washer & dryer included. Pets allowed!